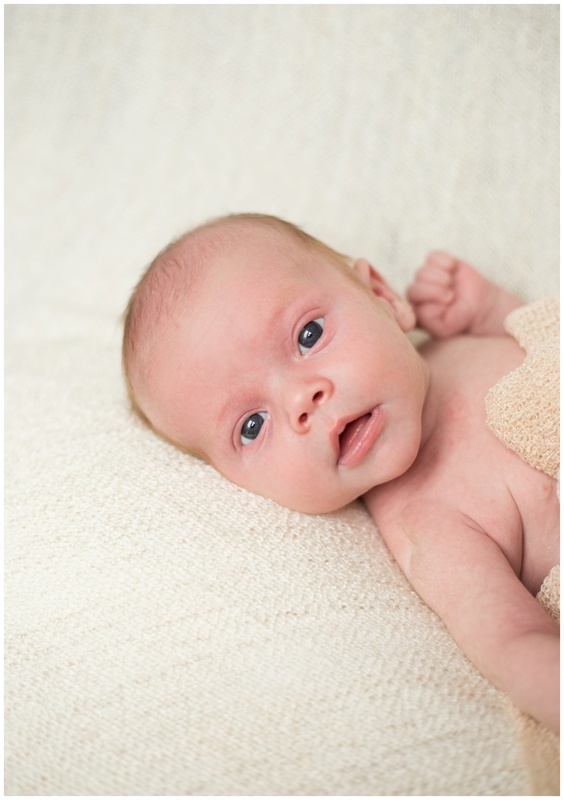 Being a Newborn Photographer in Accrington is amazing because i get to work with adorable new babies every day! There’s something so special about being able to capture these precious memories for families, recording the details of a tiny baby in their first days of life. 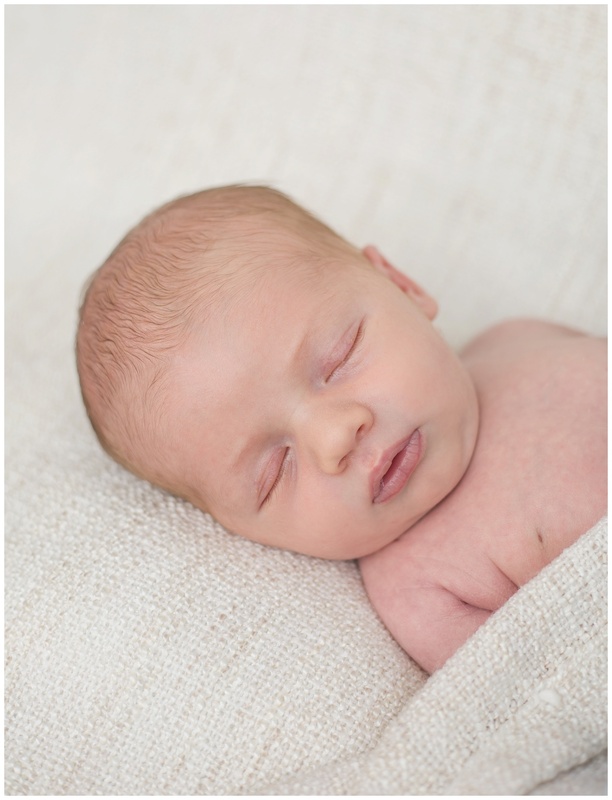 I have a newborn photography studio in Accrington but also offer home newborn sessions for couples which means they can stay relaxed at home whilst i bring the studio to them. For home newborn sessions I use natural light so need a large window, double doors or conservatory to set up in, with a few metres of free floor space. I bring with me a comfortable bean bag for posing baby along with lots of soft beautiful backdrops which create that studio look for your newborn photography. If you choose to come to the Accrington Studio, there’s a huge variety of backdrops in different colours, outfits and posing aids to make your newborn photography unique to you and your baby. Don’t worry if you’re breastfeeding, there’s plenty of privacy if needed and we’re well equipped with everything to make the session run smoothly. This little stunner was a week old when I met him, and his mummy and daddy couldn’t have been more smitten. He wasn’t a huge fan of sleeping during his session so we had to pull out all the tricks to get him to sleep, but eventually he settled for long enough for me to capture some sleepy shots of him on the backdrops and baskets. Thank you for choosing me as your Newborn Photographer. For more information on how to book your newborn photographer in Accrington and how to book a home newborn session check out the information page here. You can also email me on kathryn@deliciousphotography.co.uk for availability and information.